Andria is a fantastic destination located on the eastern coast of Italy in the Apulia region of the country. This charming city is part of the recently formed Barletta-Andria-Trani province and has a current population of just over 100,000. Although the exact origins of the original settlements remain unknown, records date human inhabitancy from the 10th century onwards. During the Middle Ages and Renaissance the municipality was embroiled in various feuds and was besieged several times by both German and Hungarian forces. Today the city is an important agricultural centre for the region and is surrounding by an extensive amount of fertile farmland. For those looking for a different holiday, Andria presents some fantastic sites and opportunities. It is well-known for the magnificent Castle del Monte and the city centre contains some other fantastic buildings including the Basilica Santa Maria dei Miracoli. Andria also has a plethora of superb quality restaurants and cafes for those who love to wine and dine. Finally, due to its proximity to the coast, Andria has great access to some world class beaches and seaside resorts for those who wish to relax. This gorgeous symmetrical castle is possible one of the best known in Italy and is a major attraction for those visiting Andria. Located just 20 minutes to the south of the city, the castle is easily accessible by the SS170 route. Created in the 13th century, the castle was built by Emperor Frederick II and is now a World Heritage Site. Castle del Monte is possibly one of the most beautiful castles created and it features a fantastic octagonal design with 8 identical octagonal guard towers. The interior features some interesting stone designs and sculptures. 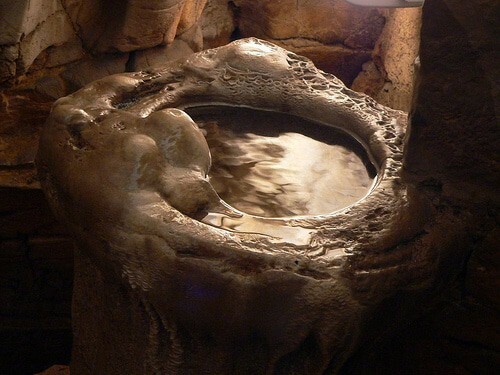 Furthermore, the throne room contains a throne carved out of stone that sits in one of the window bays. 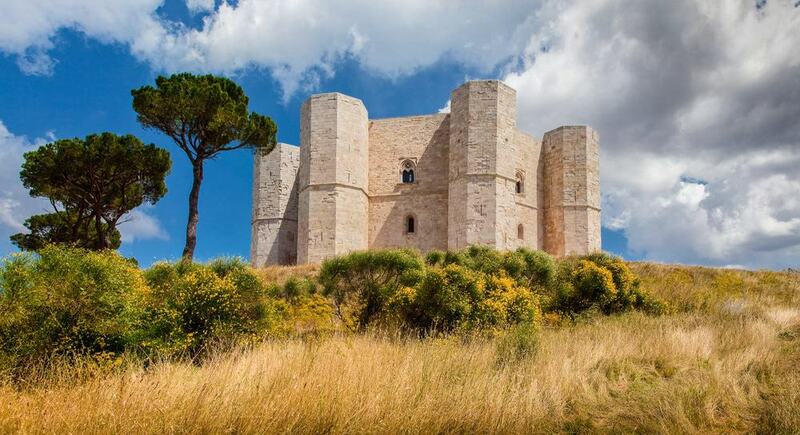 When visiting Andria, it is an absolute necessity to see this stunning medieval structure for yourself. More commonly known as Andria Cathedral this structure is the premier place of worship within the city and was originally created in the 12th century. During the 14th century the cathedral as reconstructed in a Baroque style and its front façade features a large rose window and an ornate metal grill covering that encloses the main doors. Furthermore, the large stone bell tower stands proudly with a pointed spire. A notable feature of the interior of the cathedral is the Crypt of the Holy Saviour – this crypt contains the tombs of the wives of Emperor Frederick II. Moreover, the cathedral contains some important works of art and reliquary’s. Located in the Piazza San Pio X, this is another fine example of Italian architecture and has some sublime interior decoration together with a impressive front façade and exterior design. The front of this cathedral that faces the square has an arched portico that frames the three entrance doorways. Within the church, you will be astounded at the intricate design and style of the ornate ceiling – it is covered with gold designs and a central picture of the Virgin Mary. Furthermore, the main altar is bathed in gold and creates an opulent centrepiece as you walk down the main aisle. Andria once had a series of defensive fortifications and impressive gateways that barred entry into the city centre. 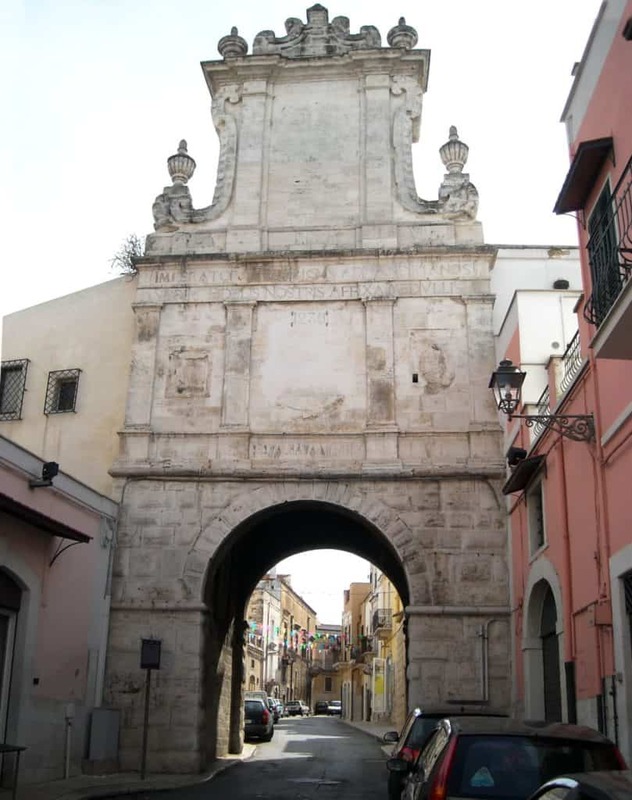 The Saint Andrea Gate is one such structure that has stood since the 13th century. This magnificent structure gets its name from its close proximity to the original church dedicated to this saint. Located on the Via Pendio, the gate towers over the surrounding structures and form an impressive archway to the street. You can still see some of the original details and designs on the gate and the top is crowned with several ornate circular reliefs. The Piazza Catuma is one of the main squares in Andria and features a unique design. Throughout the city’s history, this square has served as a main focal point for gatherings and activities within Andria. In the centre of the square there is a large circular area complete with a diagonal cross pattern. Surrounding this square is a series of cafes, restaurants and bars. Additionally, the surrounding streets offer a wide range of shopping opportunities and the Via Giovanni Bovio has some fantastic high-street establishments and boutique stores. Consider visiting the Piazza when walking through Andria and maybe stopping for a bite to eat at one of the eateries. The region of Italy that Andria is located within has a myriad of ancient ruins and remains of once important Roman cities. One such site is the San Leucio Archaeological Park. 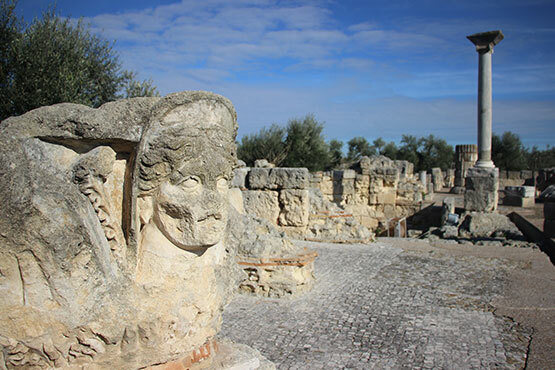 Located next to the town of Canosa, you can reach this site from Andria in less than 30 minutes and it presents another fantastic attraction to explore. The ancient temple that sits on the hillside here was created on 318 BC and was dedicated to the Goddess Minerva/Athena. Much of the temple still stands today including the foundations, outer wall and several of the ornate columns. Aside from the ruins, there is also a dedicated museum that displays some of the interesting finds from this site. The small village of Montegrosso is home to the Antichi Sapori restaurant – this establishment may not be to everyone’s tastes but for those who love different meats, this eatery is the perfect place! You can reach Montegrosso and the Antichi Sapori restaurant from the centre of Andria in approximately 20 minutes. This restaurant offers some unusual meat courses including Donkey and Horse and the quality and cut of meat is simply divine. Furthermore, you can sample a range of different antipasti dishes and a fabulous selection of desserts and wine. In the north western part of Andria you can find the impressive Ulivi Stadium and surrounding this sports venue is a large pubic park. This is a great location to visit and relax, but also offers the opportunity to partake in sports such as tennis. 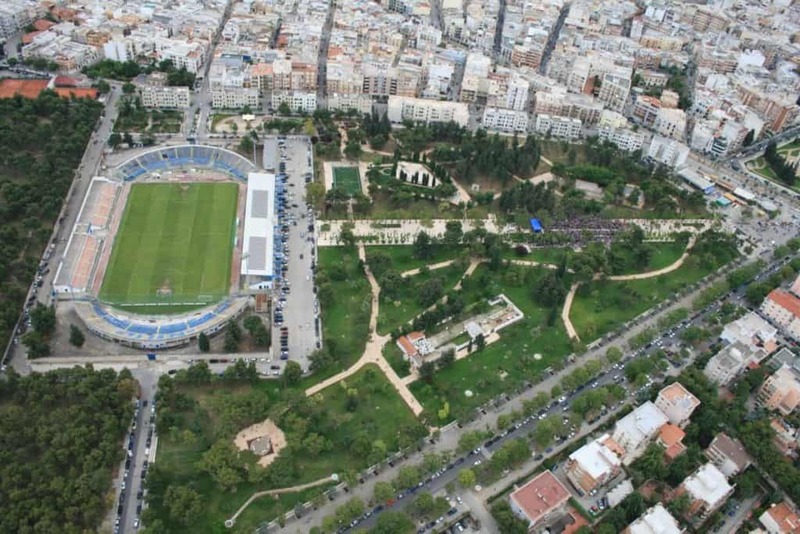 Through the centre of the park there is a large paved walkway lined with beautiful trees – this connects the Via Achille Grandi to the stadium. Within the grounds of the park you can also find several large lawns, the pleasant Piazza della Republica and an amphitheatre where concerts are often held. In the small town of Minervino Murge you can find the intriguing St. Michael’s Cave. This cave is located approximately 40 minutes to the south of Andria and is a great natural attraction. The actual cave itself was formed over 2 million years ago and is geologically known as a Karst Cavern. Within the cave, a church has been created which dates back to the 11th century. The entrance to the cave is located within a small church building, and you can then climb down a series of steps into the main cavern. At the end of the cave there is a beautiful stone and marble monument dedicated to the Saint. 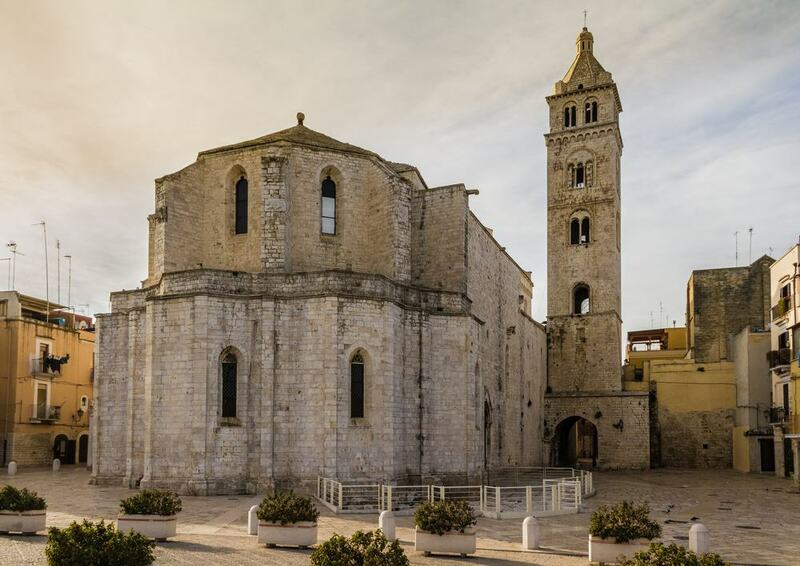 Further down the coast from Barletta is the delightful seaside town of Trani – this town completes the Andria/Barletta/Trani joint province and is another great location to visit. 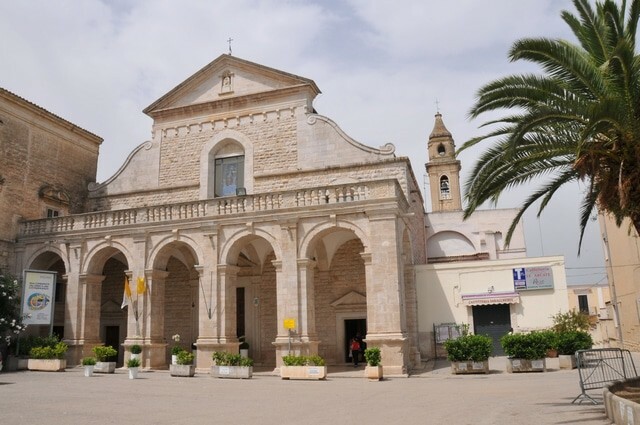 To reach Trani, there are several main roads from Andria and the journey by car takes approximately 25 minutes. 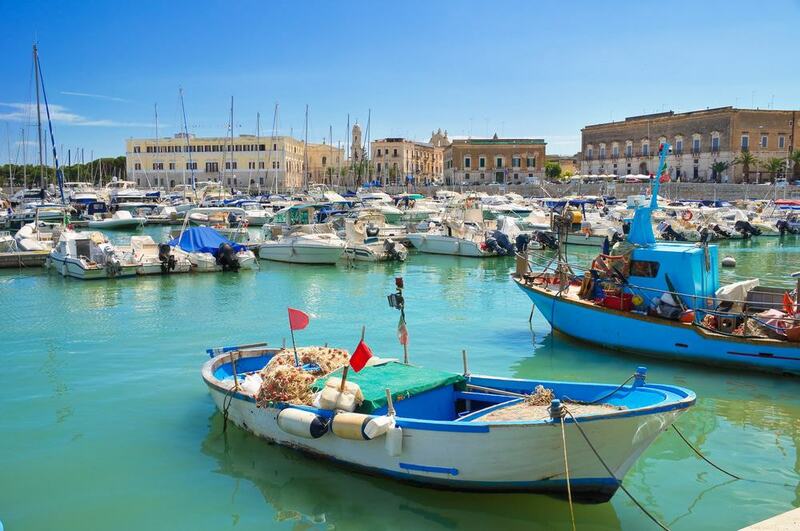 Trani has a fantastic main harbour the features a myriad of sailing and fishing boats to admire. Furthermore, you can relax in the pleasant Villa Comunale Park on the coast, or visit the splendid Basilica di San Nicola. Additionally, the Piazza Trieste contains some interesting structures and the historic old town is a great place to walk through. Barletta and Andria are part of the same province and the former provides a great coastal location for those who wish to spend a day at the seaside. 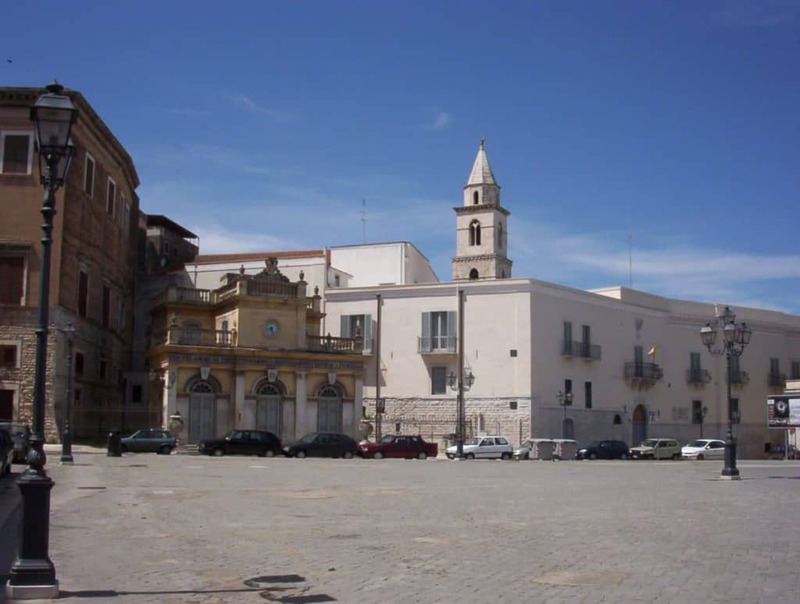 It is possible to reach Barletta from Andria in 35 minutes and buses regularly travel between the two cities. Barletta has a myriad of interesting historic sites and attractions plus it benefits from a handful of stunning beaches. Notable sites within the city include the impressive Castello Svevo with its intriguing diagonal design, the Basilica del Santo Sepolcro, the stunning Teatro Curci and the immense bronze Colosso statue. The Il Turaccilolo restaurant is well known throughout Andria and features some fantastic dishes and Mediterranean cuisine. Luciano the host will make you feel extremely welcome and will even help you choose a glass of wine! 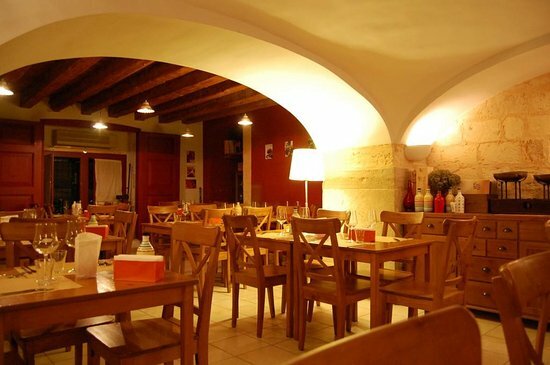 Located in close proximity to the Piazza Catuma, this restaurant is in a favourable spot and is easily accessible. All the items on the menu use locally sourced ingredients and the quality is unmistakable. If you are vegetarian, fear not – Il Turacciolo also has a range of meat-free dishes together with some classics such as Antipasti and other Apulian delights. If you want to have a relaxing break and enjoy a fine Italian coffee, the Habiba Café is one of the best locations in town. 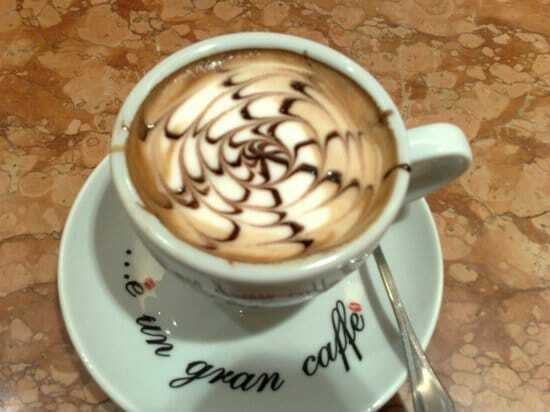 You can find this charming café on the Via Istria in the centre of Andria. The friendly and cordial owners will welcome you into their establishment and provide impeccable service. The Habiba Café serves a range of delicious fresh coffees such as the fantastic Neapolitan blend, a series of pastries and snacks, fresh fruit and salads and also a range of mouth-watering deserts. The Battle of Cannae is one of the most significant battles in the history of the Roman Empire – it was here that Hannibal defeated a vastly superior Roman Army and records have shown that over 70,000 troops were killed which turned the tide of power in this region of Italy. 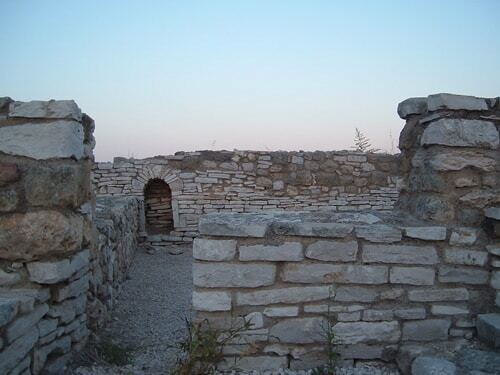 The archaeological site of Cannae is approximately 25 minutes to the west of Andria and is a wonderful historic site to visit. A commemorative markers denotes the site of the battle and there is also a series of information boards that tell the history of the battle. Additionally, you can see the ancient remains of the city of Cannae that was a major location of the battle. If you are looking to take the children for an exciting and fun packed day out, the Miragica Amusement Park is a brilliant place to visit. This theme park is just 25 minutes to the north east of Andria and has dedicated parking. Furthermore, it is situated next to a lare shopping mal. Within the grounds of this exciting park you can find a myriad of different rides and attractions suitable for people and children of all ages. Notable rides include the high flying Condor ride, the Strozzagorgo log flume, the impressive Breathless coaster that reaches speeds of up to 90km /hour and the cool 4D Scatolamagica cinema. Your children will simply love the rides here and there is also a series of restaurants and cafes for a snack or a meal.